Routine Traffic Stop Equals Marijuana Drug Bust, CORRIGAN, April 9, 2014 - At approximately 10 pm on April 8, 2014 Officers James Hight and Dakota Hernandez made a routine traffic stop on US-59 in Corrigan. The vehicle had a broken tail light. 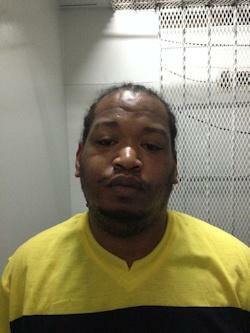 The vehicle was a white 2006 Chevy Trailblazer driven by Jonathan Craven, 32, of Lufkin. The two policemen suspected contraband and used their fellow officer, Canine Leigh to do a vehicle walk-around. Officer Leigh alerted Hight and Hernandez of possible drugs. The alert set off by Leigh established probable cause and the officers searched the vehicle. 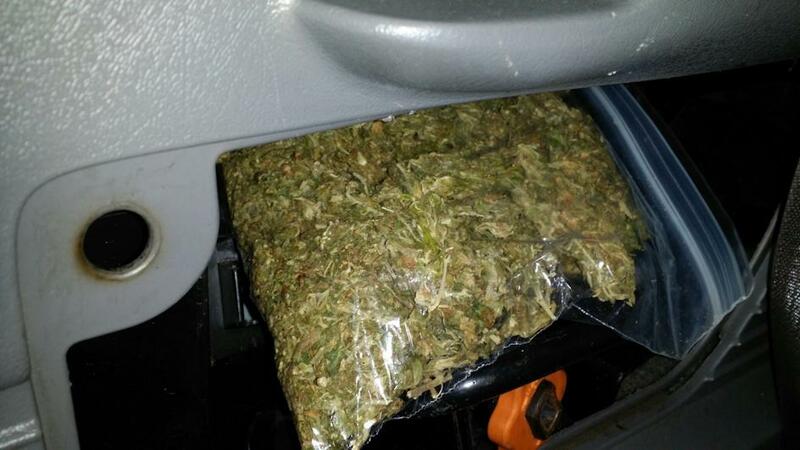 Leigh's alert proved to be accurate as the officers found a large zip lock bag stuffed with marijuana. Johathan Craven was charged with possession of marijuana. 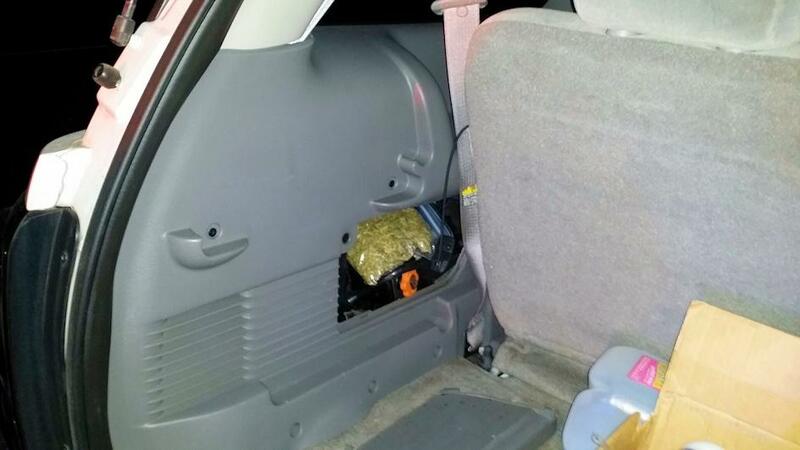 A zip lock bag stuffed with marijuana was found in the back of the 2006 Chevy Trailblazer. If you would like to comment on this story, we'd love to hear from you. Email us at pctletters@gmail.com. Be sure to include the story subject in the subject line of your email. Your letter will be posted in Letters to the Editor.